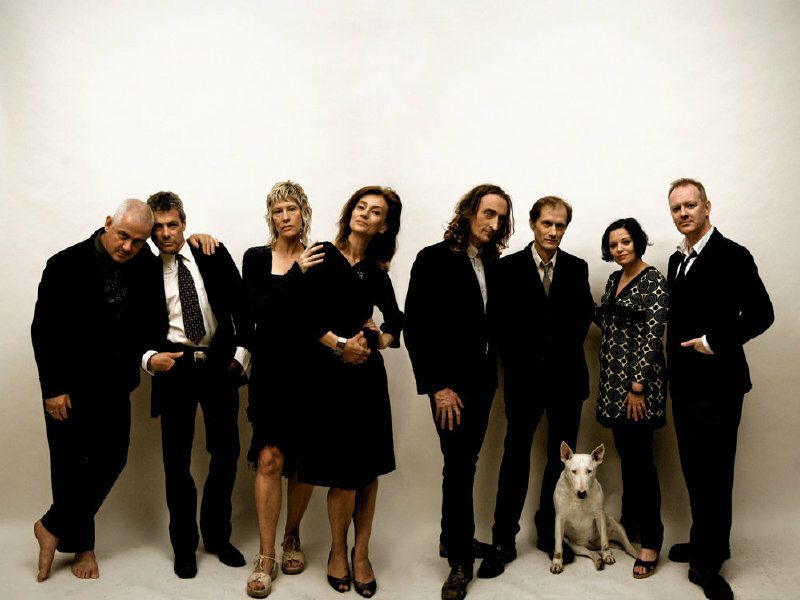 The Mekons have scheduled a batch of tour dates starting at the end of this month. There will be several dates where the band will perform quiet and acoustic, but there will be also be loud plugged-in shows as well. 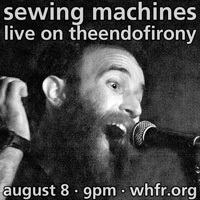 New York is fortunate to get one of each with the loud show happening on October 7 at The Bell House in Brooklyn, and the acoustic performance taking place at City Winery in Manhattan on October 8. Full schedule for the band is after the jump.